Inaugural Highlands Writers Fair to be Hosted in Abingdon on Saturday. 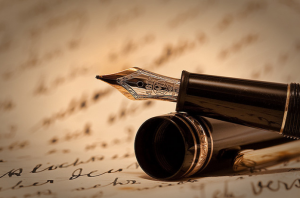 The inaugural Highlands Writers Fair will take place all day Saturday at the Washington County Public Library in Abingdon. The free event, which runs from 10 a.m. To 4 p.m will host a book fair featuring 20 regional writers from Chattanooga, Tennessee to Richmond, Virginia. A special presentation will kick off events by awarding “Book Evolution” prizes from the Virginia Highlands Festival, which will honor books produced by children in the area. The three winners will be added to the libraries collection. The book fair will allow visitors to meet the authors, buy books, get author signatures and discuss writing and publishing. In addition, The Writers Fair offers a series of free workshops on publishing.